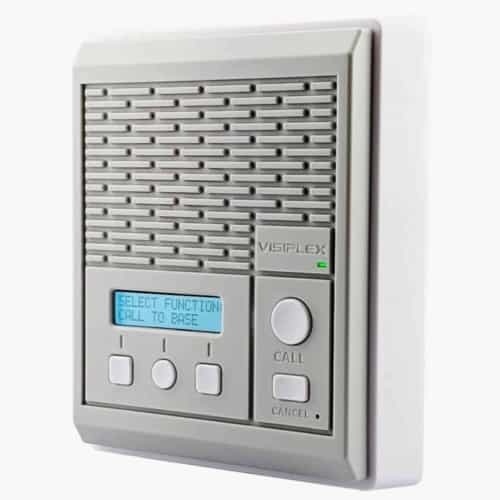 The VNS2420 Wireless Intercom Station is designed to provide two-way communication for installations where hard-wired intercom systems are impractical or too costly. 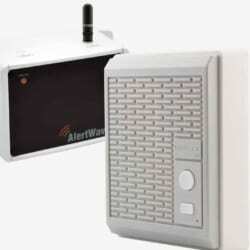 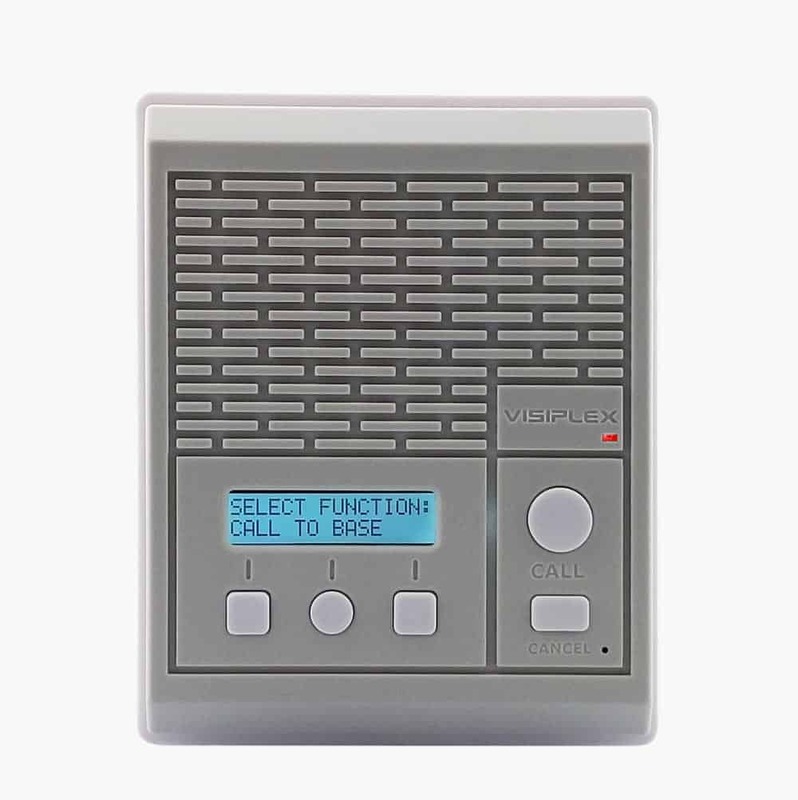 Can functions as wireless PA speaker for alerts and voice announcements. 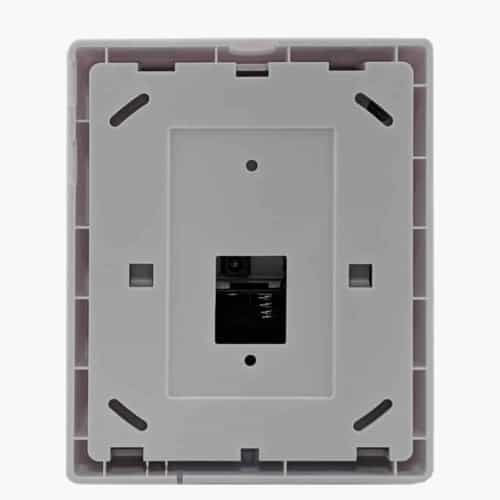 Compact design, fits standard electric boxes. 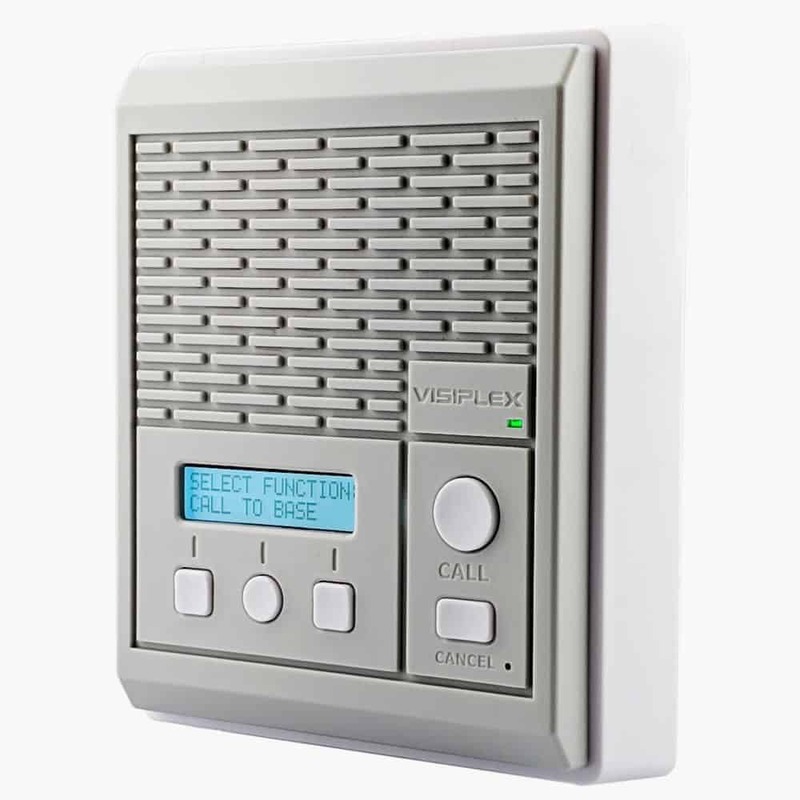 Visiplex’s VNS2420 Wireless Intercom Station is designed to provide corporate buildings, schools and commercial sites with the ability to initiate and receive two-way intercom calls to/from other intercom stations or a main base station. 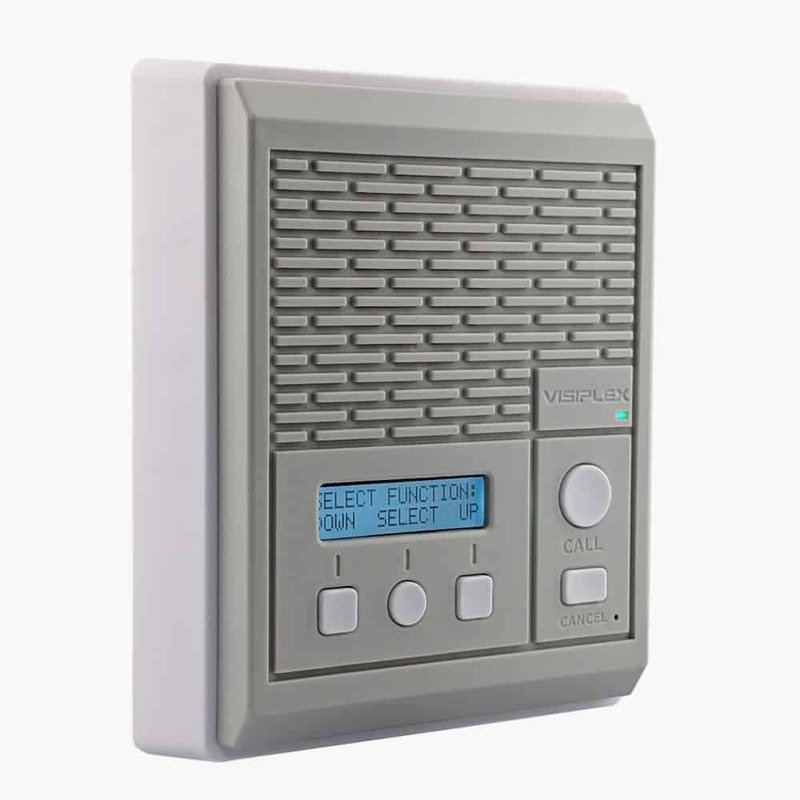 The VNS2420 intercom station can help reach people across your facility for emergency alerts, two-way voice communication, overhead paging and scheduled break bell notifications to help keep everyone safe and informed. 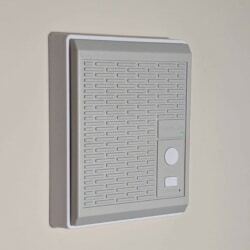 Designed as a wireless solution, an AC power outlet is all that is needed – making installation, addition or relocation of VNS2420 intercom stations a simple task. 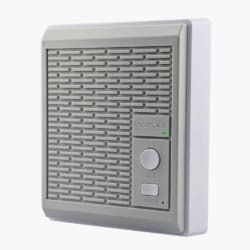 VNS2486 – Hands-free two-way communication option. 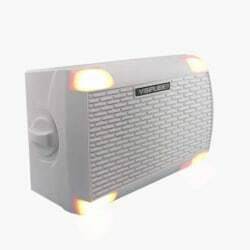 VNS2481 – Built-in power backup battery for reliable operation during power failure. VNS2482 – Built-in FM Radio for private or commercial stations. 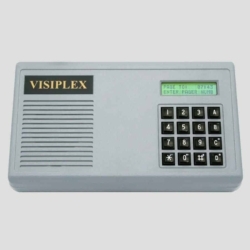 VNS2485 – Wireless supervision for remote unit status diagnostic and monitoring. 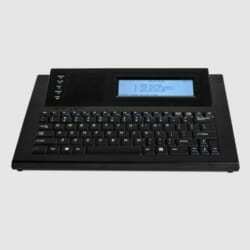 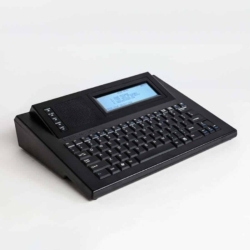 VNS2491 – Handset for private intercom communications. 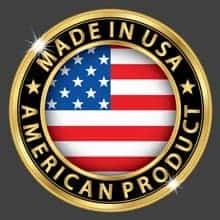 1.38 lbs. 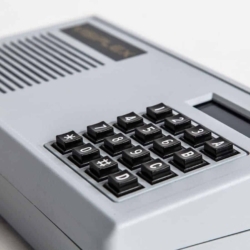 With battery pack 1.63 lbs.